Egypt remains a land shrouded in deep mystery and wonder. Discovery announced it will broadcast live from Egypt in search of ancient artifacts and open an Egyptian sarcophagus for the very first time. 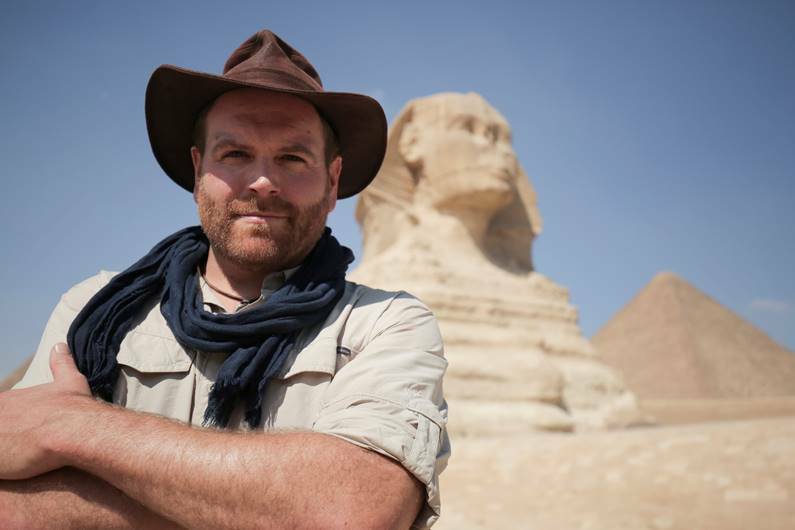 The 2-hour live special, ‘EXPEDITION UNKNOWN: EGYPT LIVE,’ will air Sunday, April 7, live on both coasts at 8 PM ET / 5 PM PT on Discovery. 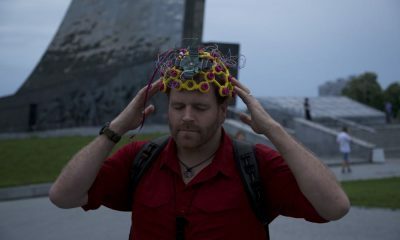 The broadcast will also simulcast on Travel Channel and Science Channel and air in nearly 100 markets around the world on Discovery. 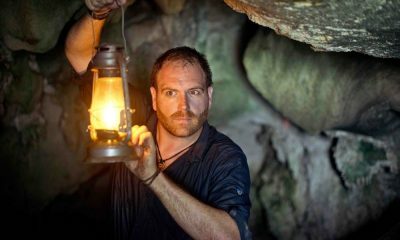 The live 2-hour multiplatform event will be hosted by adventurer and avid explorer Josh Gates, who will be joined by an all-star team of adventurers including TV personality Chris Jacobs; world-renowned Egyptologist Dr. Zahi Hawass; and Mostafa Waziri, the secretary-general of the Supreme Council of Antiquities of Egypt. 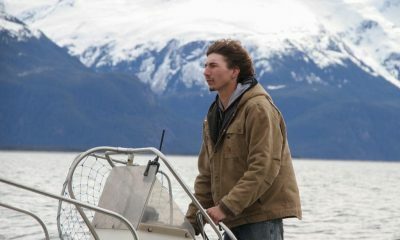 The epic event will be produced by Discovery Studios and Ping Pong Productions in association with Big Dreams Entertainment with Leslie Greif as executive producer. 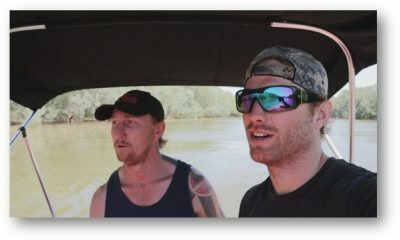 EXPEDITION UNKNOWN: EGYPT LIVE will kick off the return of an all-new season of EXPEDITION UNKNOWN, premiering Wednesday, April 10th at 9PM ET/PT on Discovery Channel.